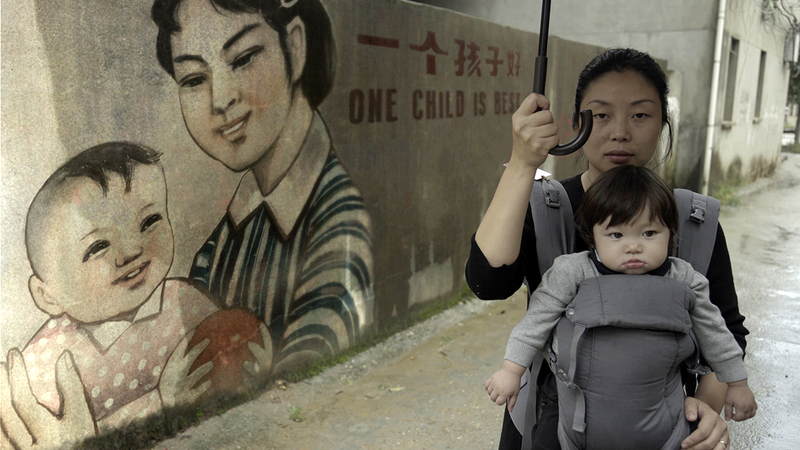 Filmmaker Nanfu Wang explores the untold history of China's draconian one child policy. 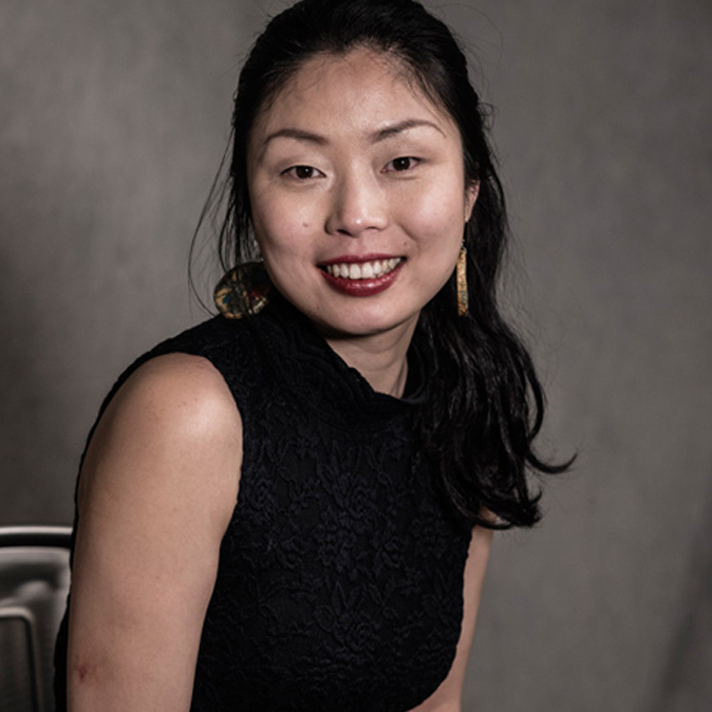 The birth of Chinese filmmaker Nanfu Wang’s first child was a life changing experience that caused her to become interested in uncovering the untold history of China's One-Child policy for the generations of mothers and children whose lives have been forever changed by this haphazard, draconian governmental social experiment. 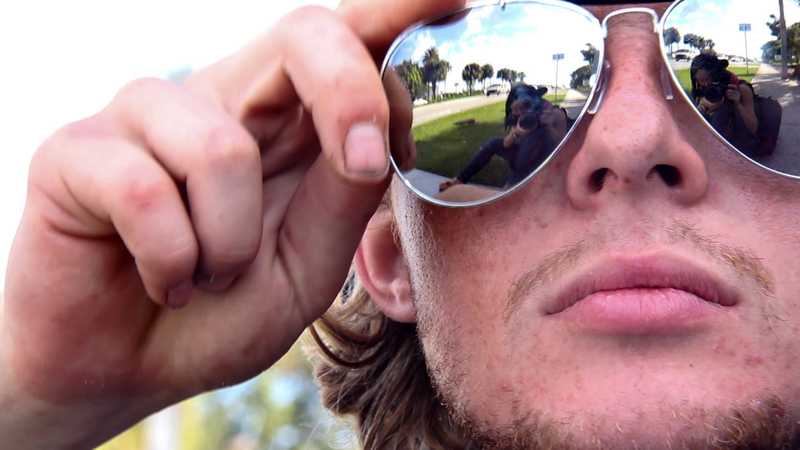 A unflinching look at a charismatic young drifter who left a comfortable home and loving family for a life of intentional homelessness. 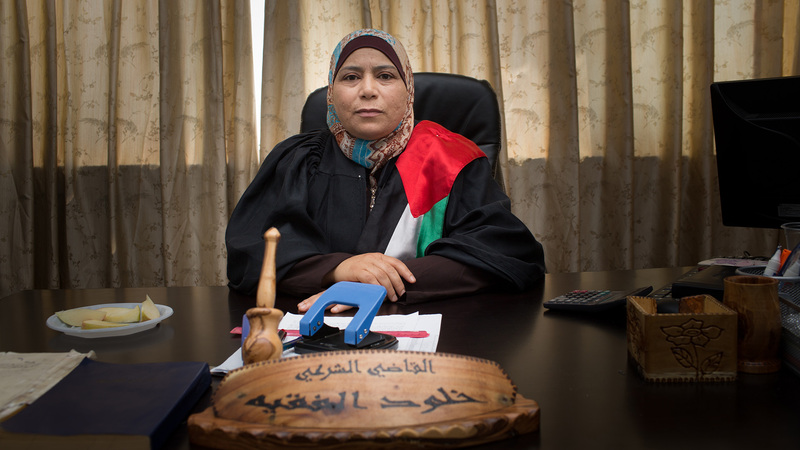 An intimate look inside Shari'a Law, through the eyes of its first female judge.